Art's novel Badge was released February 4, 2014. 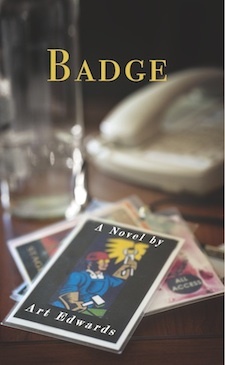 ​Read an excerpt of Badge here. Art's short fiction has or will appear at Forest Avenue Press, The Wax Paper, Bartleby Snopes, Farallon Review, Uno Kudo, and Foundling Review.